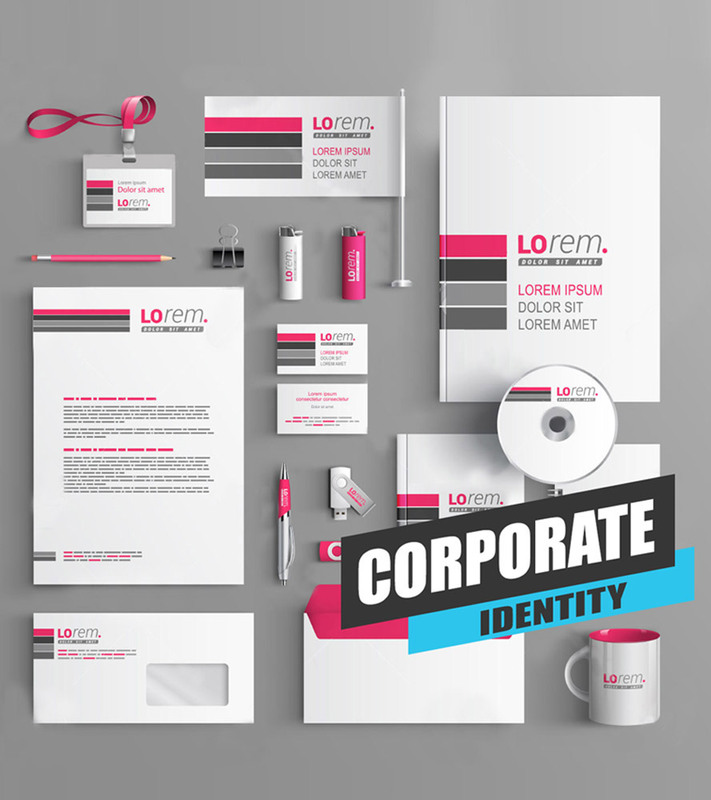 Create your digital identity like Logo, Business Cards, Postcards and covers etc. 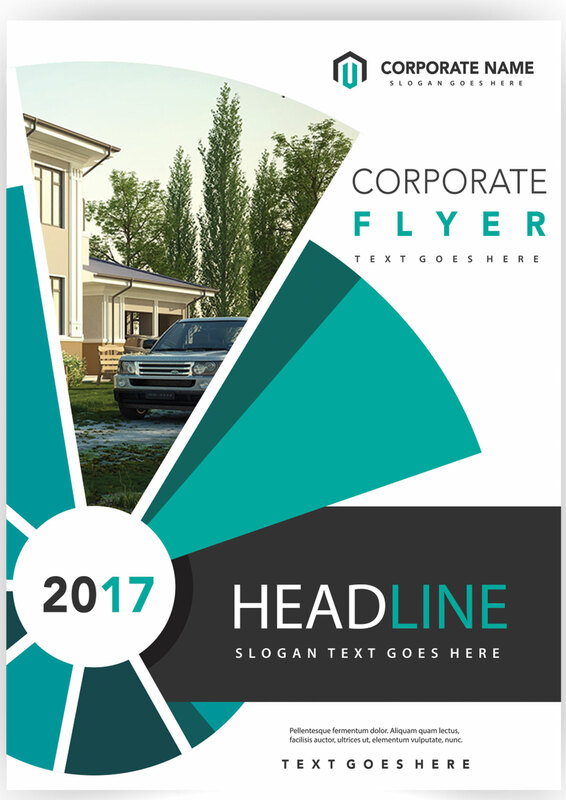 Traditional but essential marketing material in real estate marketing, you can send email and print and distribute it to many places. 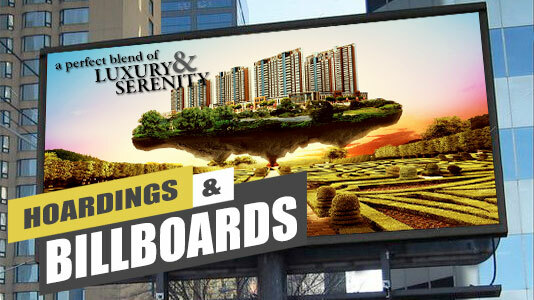 Billboards create a huge brand impact on user, we design it! 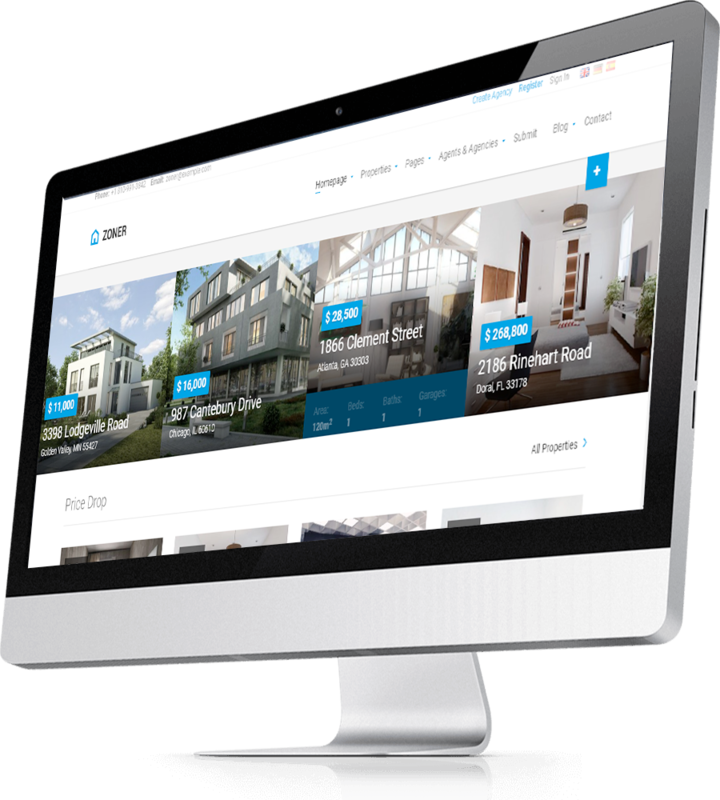 In latest trend of real estate digital and online marketing SEO is key to get notice to your end user. It is natural and organic method to reach out to end clients. Connect with your target audience on different ways of social medias likes communities, videos, images etc. we list your property where actual buyers are available. 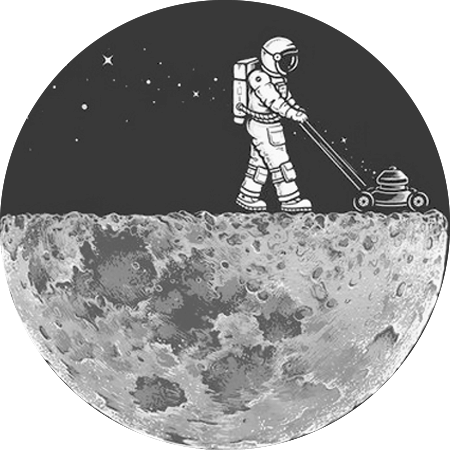 An image tells a story of thousand words, just image then what impact can video make to the target audience. 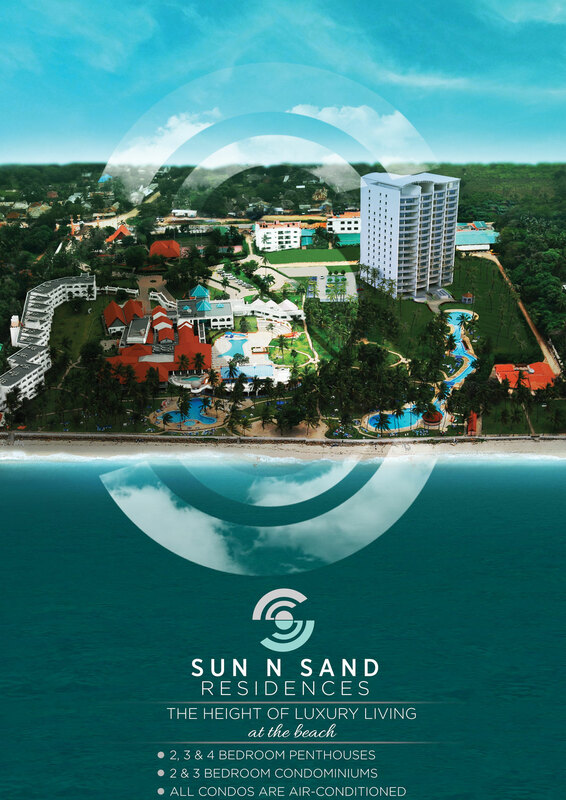 Event is networking where you can connect with realtors, property management companies to promote your companies. As everyone know, Content is King! 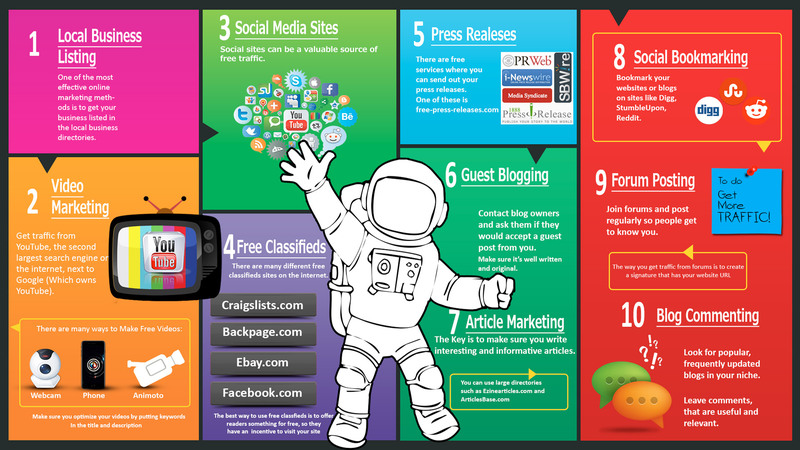 We develop and publish informative and marketing content to boost your outreach and branding. Get Quick Results with our Advertisement and get best ROI!. "Animated explainer video is a short, engaging marketing video that highlights the services and solutions of a company or explains the essential features of a product. 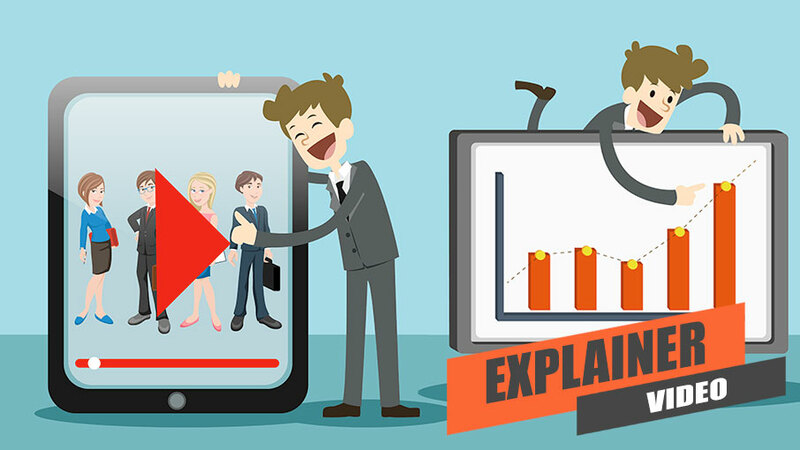 Various product development companies have also started to deploy explainer videos as a key part of internal communication and have used it for onboarding & training purposes and presentations. It is quite easy to explain the process and features to customer/client and cheaper option compare to other services. Develop your product explainer video with Yantram, we will add life to your ideas." 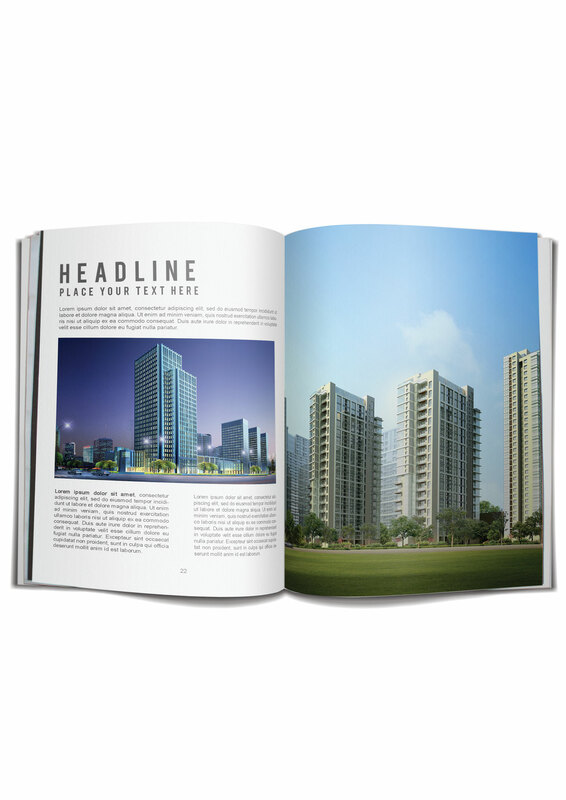 Choose different floors or Indiviudual unity from Elevation Design or Site Layout. Individual 3D Floor Plan along wih its detail. User can process to finalize the property and can share the same on Social Media. Our clients have a brand personality. That unique character should be in every marketing communication. 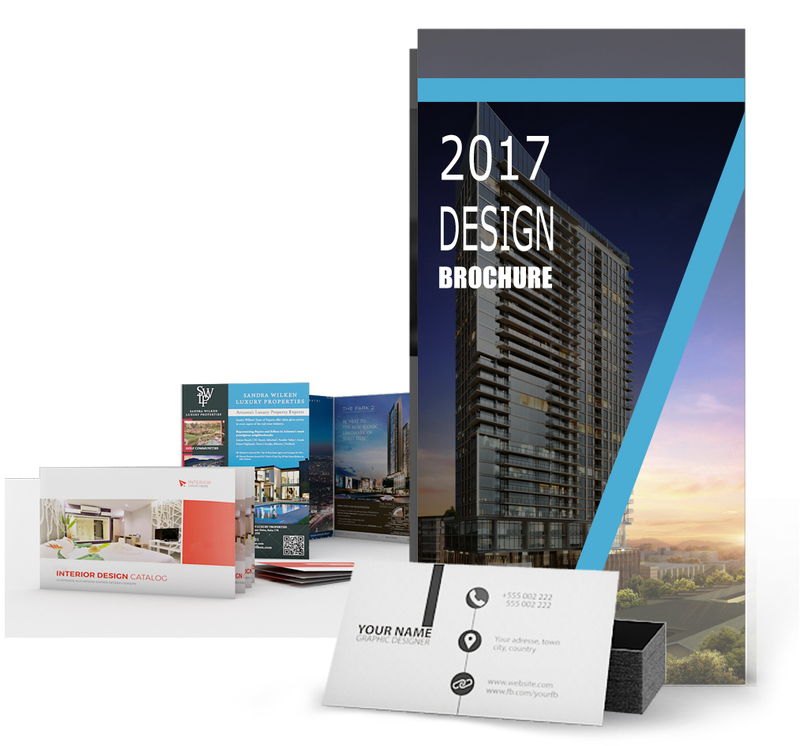 We can help identify “who you are” and bring your brand to life on any Print Marketing Collateral. 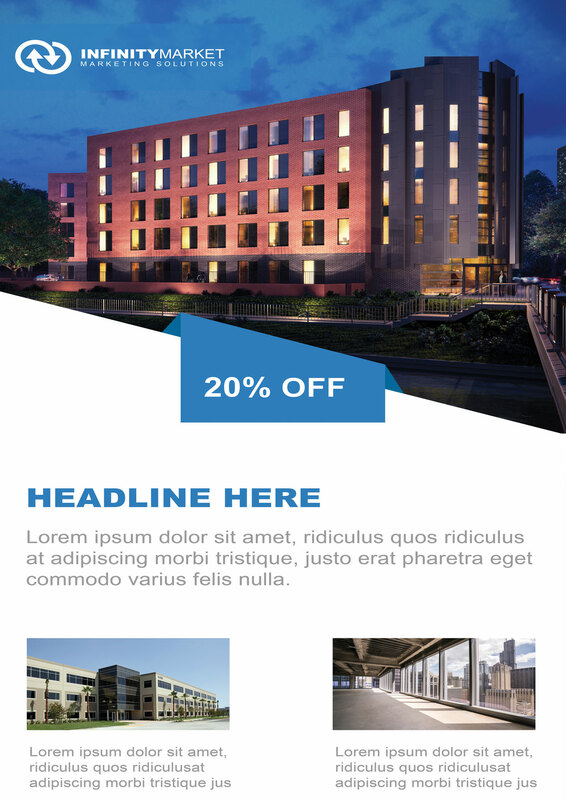 We design Real Estate Offering Memorandums for a wide variety of projects including Class A Office Buildings, Apartment Home Communities, Industrial Properties. 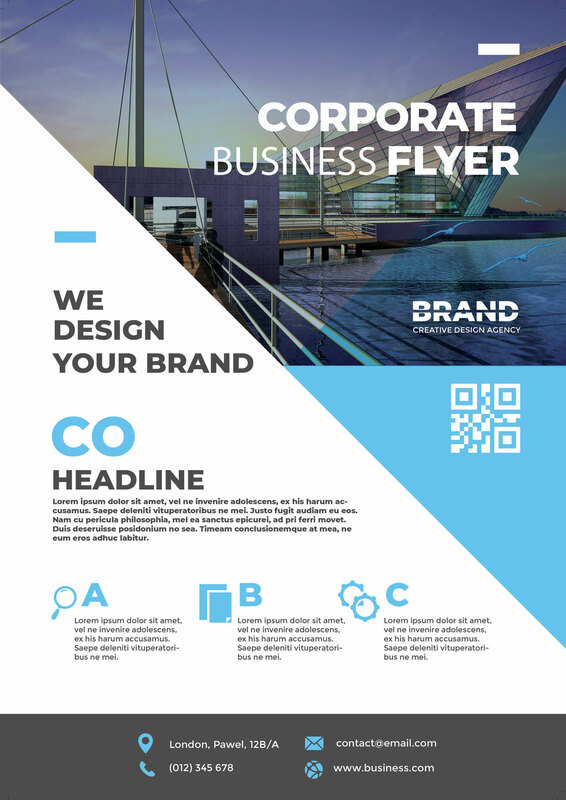 We provide a complete solution for brand identity and logo design. 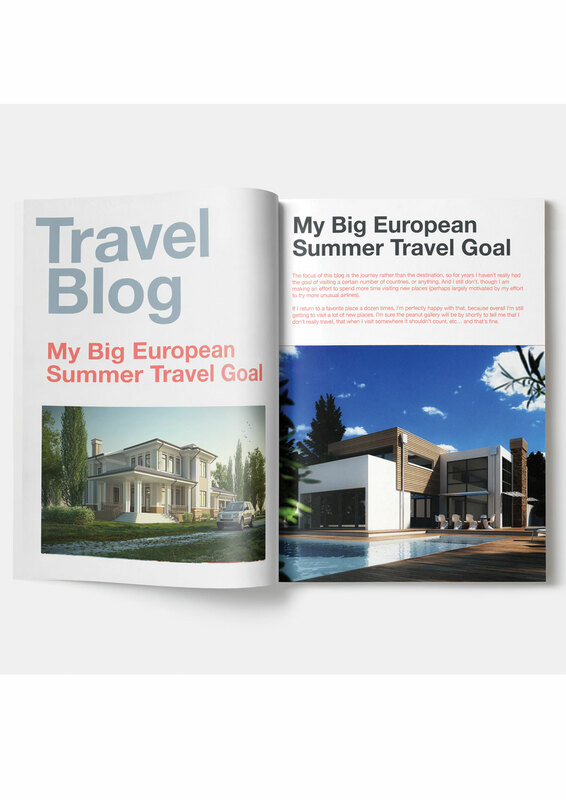 Starts from concept, choosing colours, various drafts, 2d design, 3d design and animation. 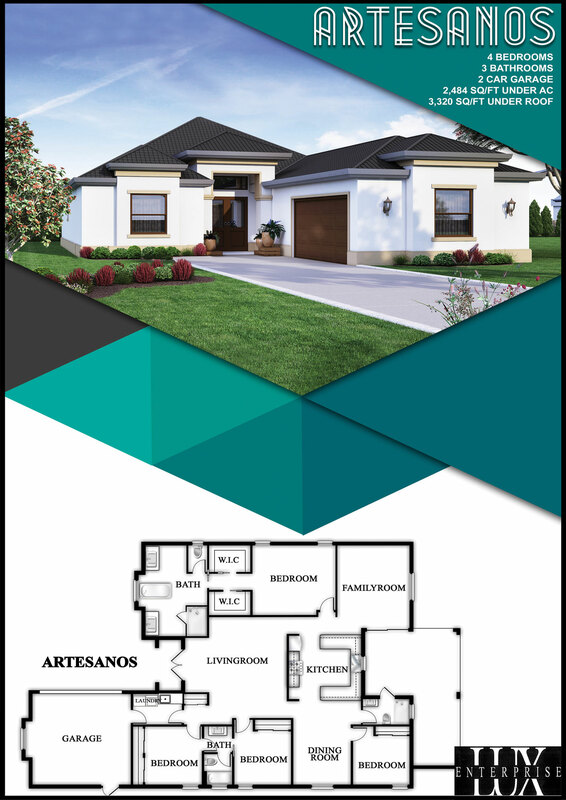 Real estate company presentations done in right manner can ensure that you’re putting your best foot forward and leaving your target audience with a clear understanding of your offering or proposal. 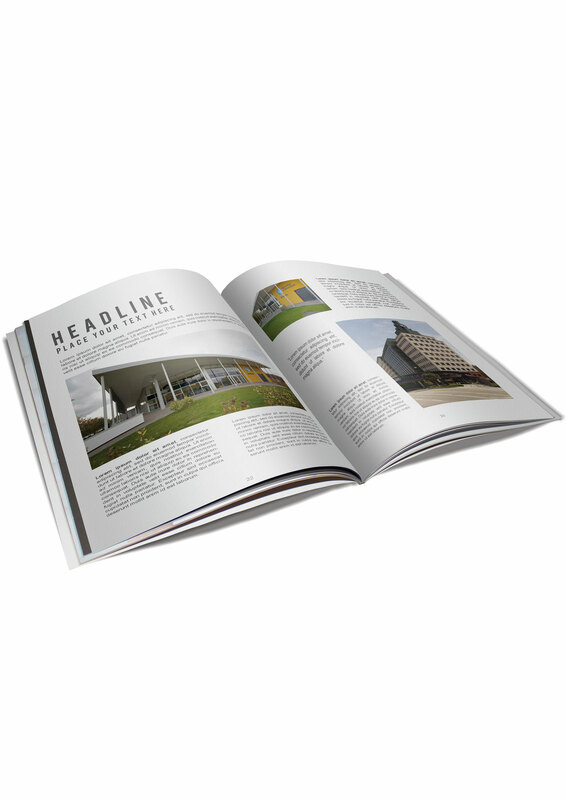 Catalogue is small booklet or pamphlet, mostly containing promotional material or product information used for advertisement. 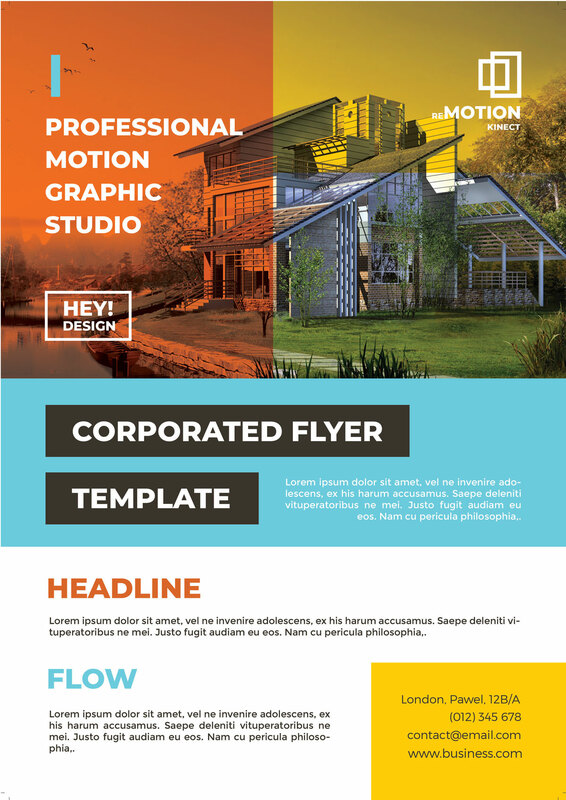 Graphic designers create brochures and ads to promote products and services. YantramStudio a digital creative Interactive agency with a sharp focus on media and communication. 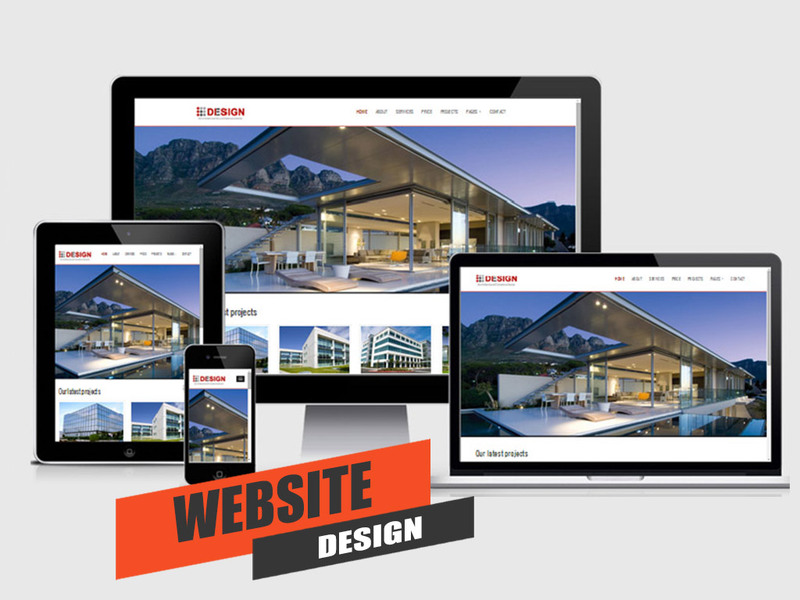 We deliver appealing website design to our end clients. Motion graphics extend beyond the most commonly used methods of frame-by-frame footage and animation. 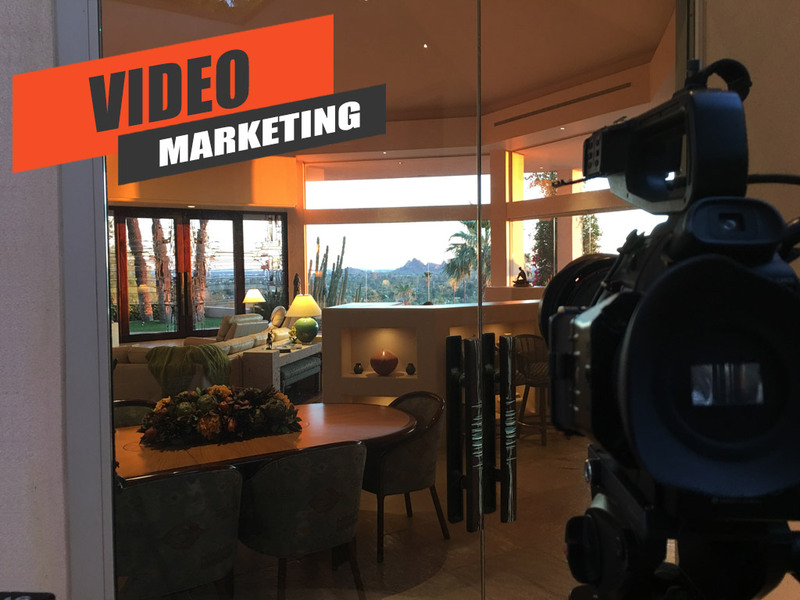 Grab your target audience by creating explainer and marketing videos. At YantramStudio, we provide a range of video format options to choose from, out of which 2D animation is the most is sought after. Not only can it represent existing products but can also be used to visualize future prospects. The best part about a 3D model is that it can be altered as per requirement. Professionals interested in using our services for smaller projects throughout the month. 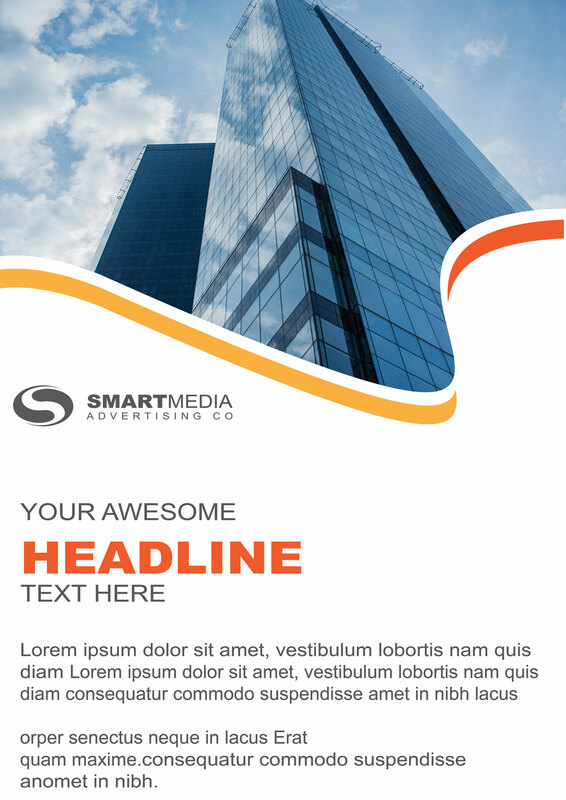 Newsletters, email marketing campaigns and branding materials are popular requests within this package. Individuals and small teams looking to outsource a portion of their marketing needs. 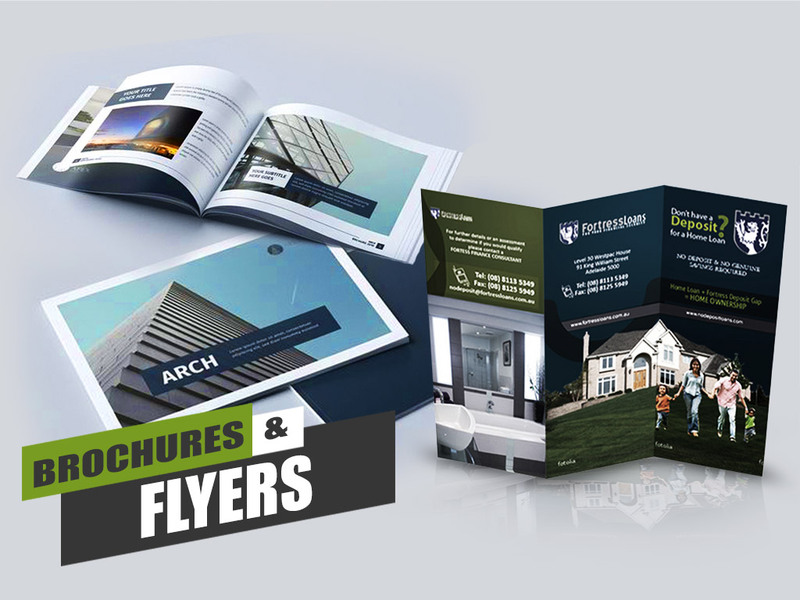 Frequent solutions include graphic design, email marketing, property deliverables and company branding. Full-service, all-encompassing marketing solution. 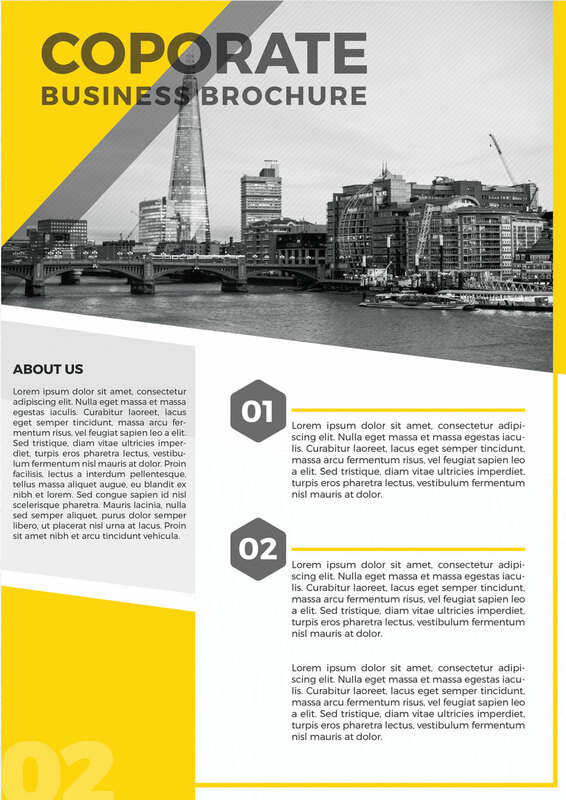 Perfect for ongoing email marketing management, development of offering memorandums, content development, website updates and graphic design projects. Companies and professionals with a high volume of marketing requests. 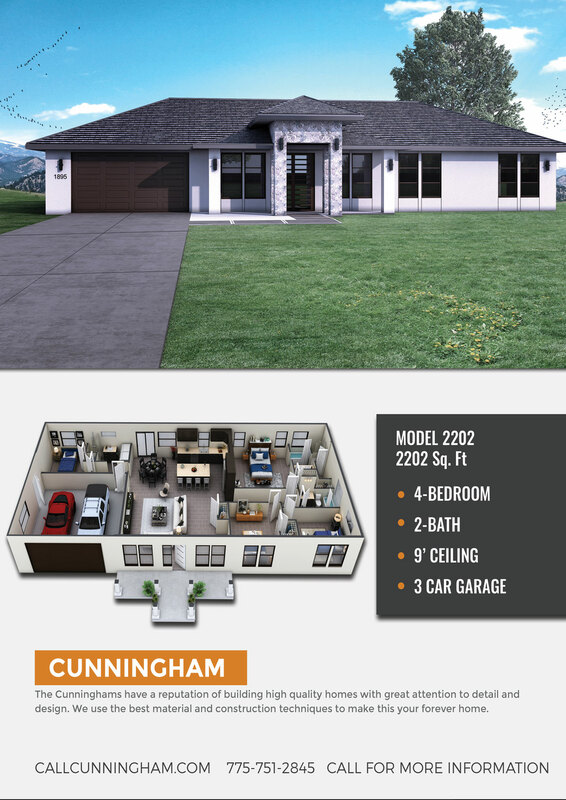 These plans are customized to fit the needs of our clients. Popular package structures include a office or servicing large quantities of offering memorandum requests.